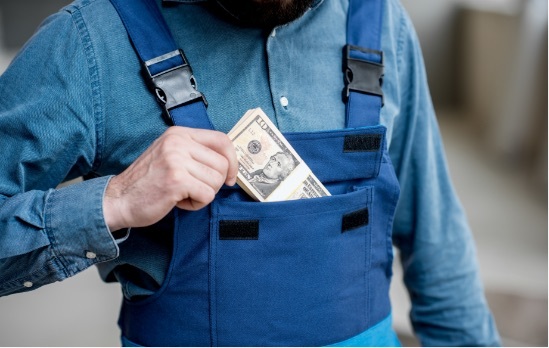 The costs of running a construction company can be substantial. 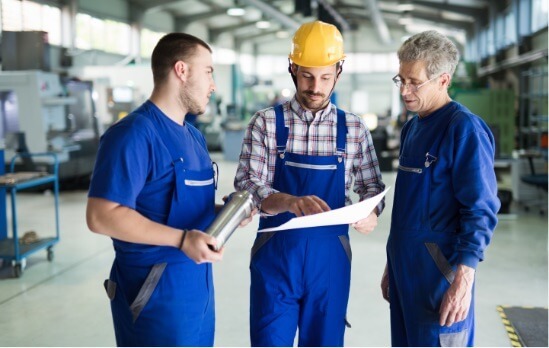 Maintaining and replacing equipment, buying materials, and making payroll are all recurring expenses that require constant and reliable cash flow. With contractor loans and construction business loans, your business can operate at full strength. 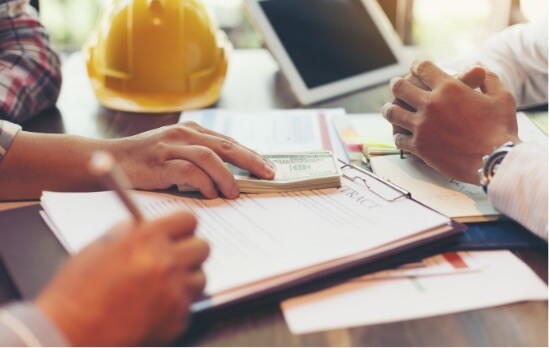 Alternately, a construction business line of credit can be exactly what your firm needs to overcome seasonality and smooth out the capital requirements of large expenditures. It can take time to get paid for work completed. Construction business loans can help cover any payment delays. Don’t let working capital constraints keep you from growth. Borrowing money lets you start new projects, even as you’re waiting to get paid for your last projects. Purchase equipment outright, rather than using subcontractors or third parties. Using your own equipment can save you money in the long run. Ramping up your workforce is important when you're expecting more jobs, but all the new workers cost money. Get the funds you need until the new work starts paying. Where Can I Get Funding for Construction Companies? Construction companies have a wide range of options when it comes to seeking small business loans. Possibilities include bank loans, Small Business Administration (SBA) loans, business credit cards and alternative business loans. Today, more and more companies are considering alternative business loans for their ease and flexibility. 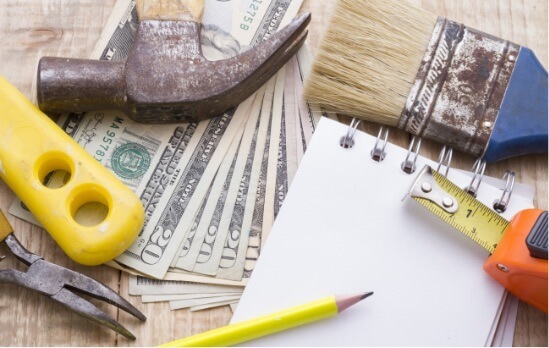 Often offered online, alternative business loans can be a good source of contractor loans and construction business loans. These loans get owners and contractors access to capital without the onerous, time-consuming process of a traditional bank loan. Easy applications and sophisticated underwriting models allow applicants to quickly find out if they qualify and to secure funds, even with less-than-perfect credit. Headway Capital offers a True Line of Credit™ with no hidden fees for construction companies and contractors. A construction business line of credit can help you meet your business needs, including hiring, training, marketing, purchasing equipment and taking care of day-to-day expenses.